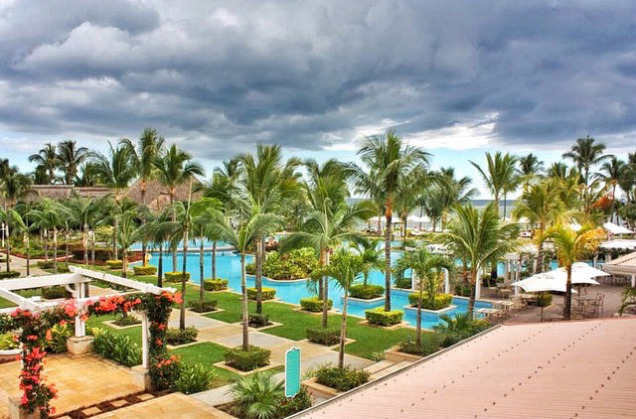 My Top 11 Staycations cause 10 is such a boring number! Grand Hyatt: A lavish 5-star hotel overlooking the visually stunning waters of Bambolim Bay. The Grand Hyatt Goa spreads across 28 acres of colorful, tropical gardens and lush lawns that roll down to the water’s edge. A 25 Minute drive from Goa International Airport. 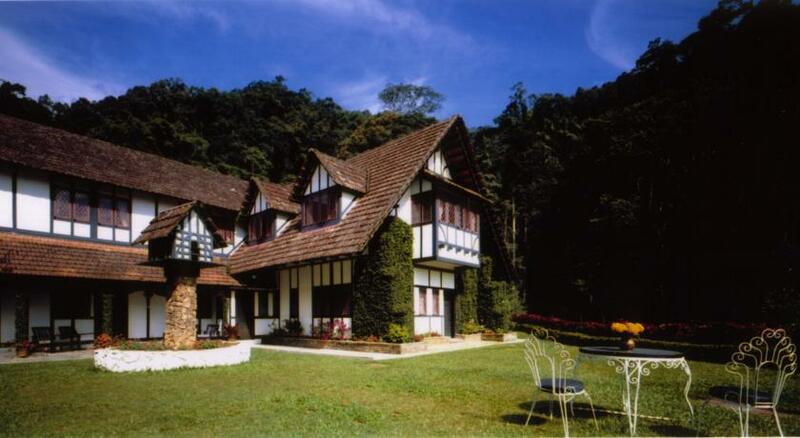 Lake house: A charming country house inspired by English heritage over looking Lake Sultan Abu Bakar. A three-hour tropical drive or bus ride from Kuala Lumpur. Perfect for a quite weekend get away in the mountains. Sugar Beach Resort: 12 acres of tropical gardens, the luxurious Sugar Beach resort extends along a vast white sandy beach bordered by the sparkling turquoise waters of the Indian Ocean. 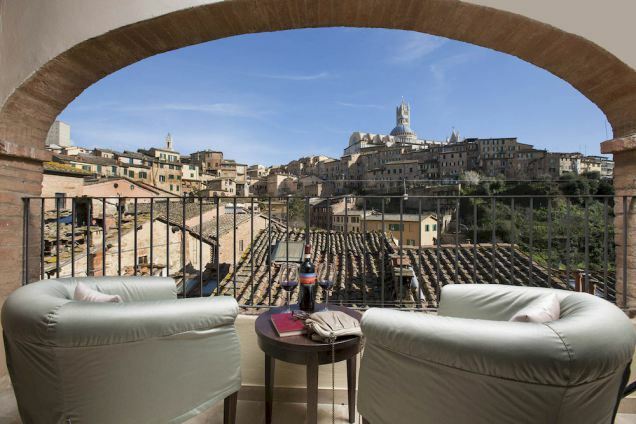 Hotel Alma Domus: Owned by the church and still home to several Dominican nuns, this convent hotel is a lovely, peaceful oasis in the heart of Siena set in 13th century setting. 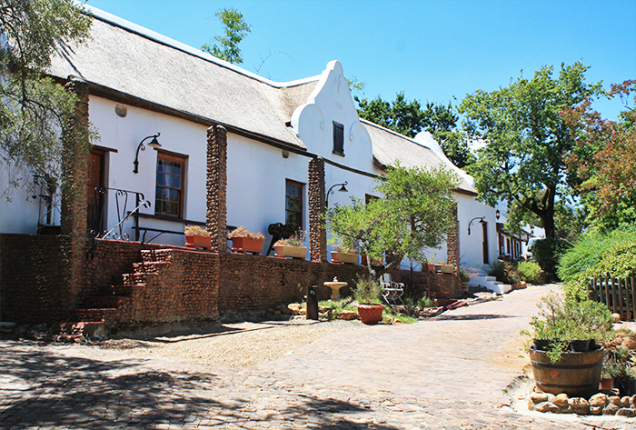 Oude Wellington: Located among vineyards, the Oude Wellington Estate is set in a refurbished Cape Dutch building. Wellington’s city center is 6 km away, and Paarl is 15 km away. Cape Town International Airport is 76 km from the property. Montechiaro Wine Estate: Montechiaro Wine Estate is located in the countryside of Pianella. 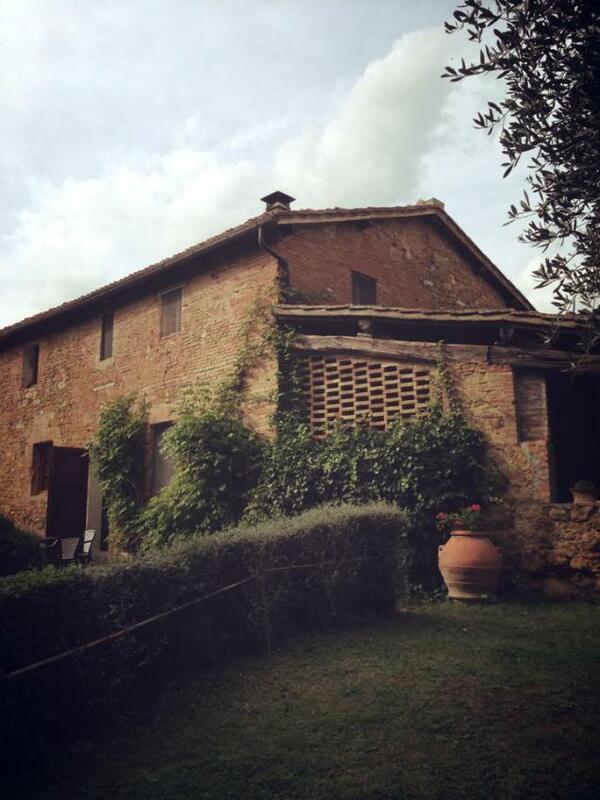 This property offers Tuscan-style accommodation and produces extra-virgin olive oil, Vinsanto and Malvasia liqueur and organic Chianti wine on site. Talented winemaker and owner, Alessandro Griccioli and his fiancé probably by now wife are an absolute delight. Hotel Scoti: Owned by a grim Italian man and his very informative and helpful wife. 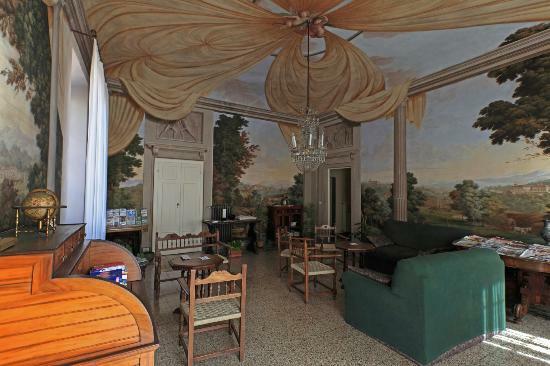 The apartment is in the hippest part of town and in a 16th century Palazzo. Highlight of this b&b has to be the 1708 frescoed living area reception that will leave you staring into space for a few minutes if not hours. 22Bordeaux: An 18th century house in a short distance of the historic center of Bordeaux. 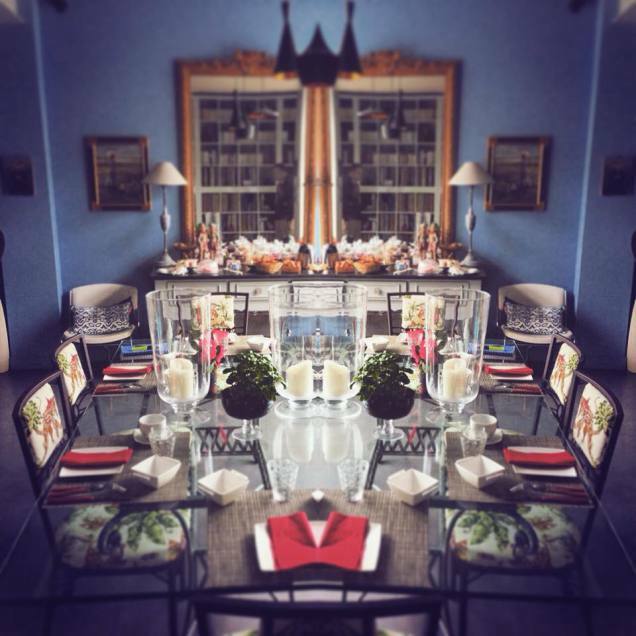 Owner Maryam and her husband are perfect host offering cooking courses and homemade breakfast. 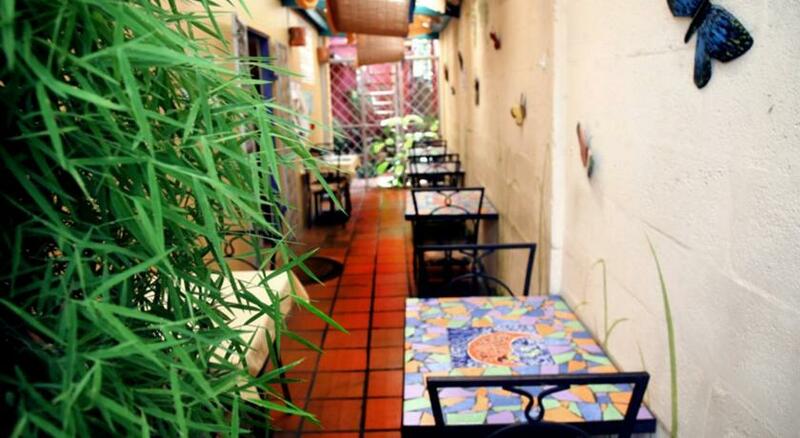 Forty Winks: Centrally located in Port Spain Capital City and 2 minutes’ drive from Queen’s Park Savannah, the Forty Winks Inn features colorful décor, a furnished terrace. This property is 20 km away from Piarco International Airport. The Owner Pam is chatty and friendly making the stay very homely. 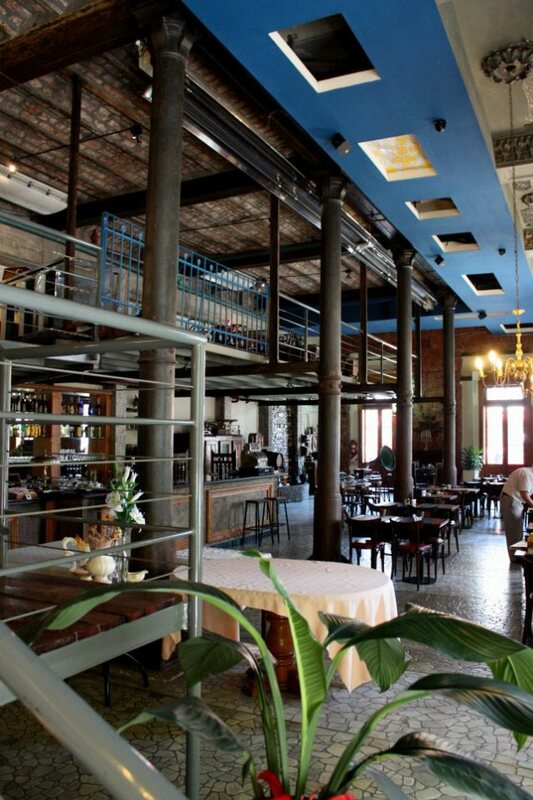 B&B Roma II Girsole: The family-run B&B is furnished simply and is welcoming. 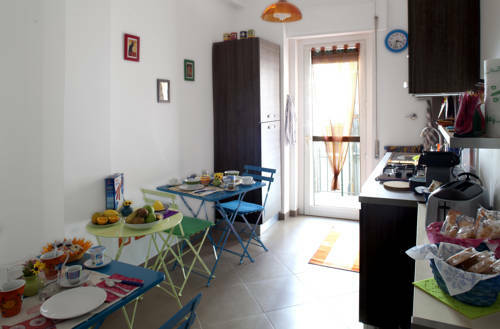 The epitome of homestay this lovely apartment is located in the residential area of Pyramided, Rome. Cute table settings and comfy beds make it perfect for a transit stop in the city.